PO Care Aloe Body Scrub has properties that fights infection and has a mild acid that reduces oil, acne and inflammation on the skin. It also helps reduce skin blemishes and dark spots. 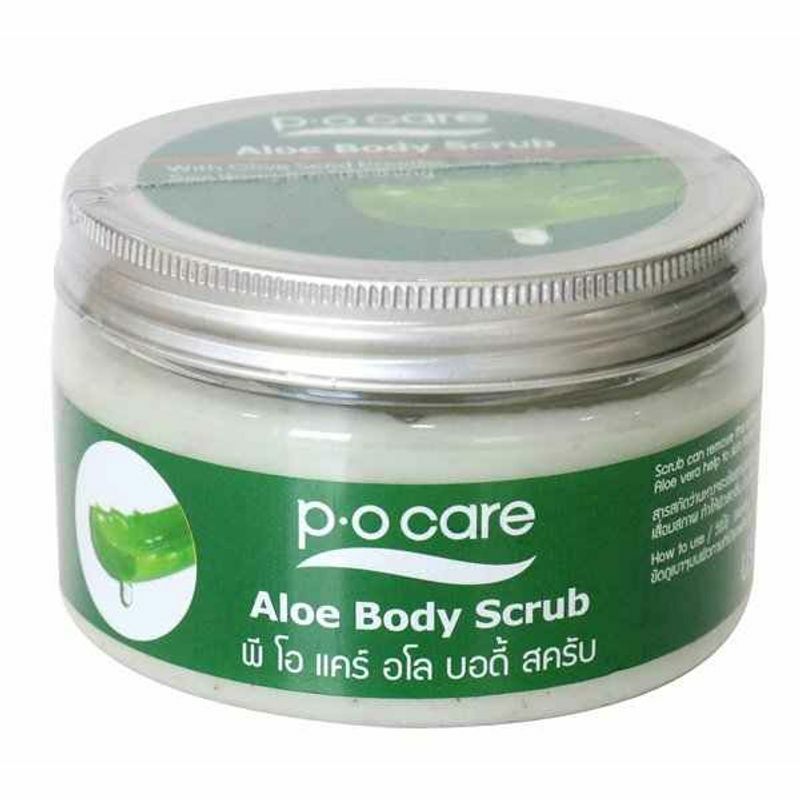 With it's deep hydrating and moisturizing properties, this body scrub penetrates into the deep layers of the skin, leaving it succulent and glowing. Time to say goodbye to dry skin.